There is a mystery in Earth’s ancient past, and the clues lie in the desert rocks of Australia and other ancient places. 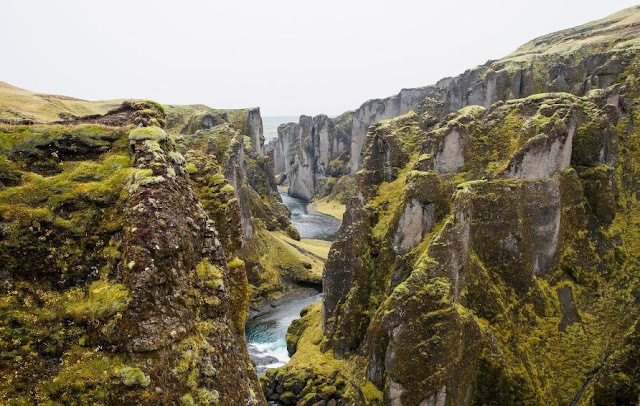 The last century has seen rapid advances in our understanding of how the Earth formed, and how the movement of continents through plate tectonics continues to shape our lands, oceans and mountain ranges. But geologists are yet to agree on one important question: what was the Earth like before the plates formed? New research, published in the journal Geology, supports the theory that early Earth was highly volcanically active, and that evidence of the violent transition to plate tectonics can still be seen today. “Geology is built upon an idea, uniformitarianism, that we can study geological processes occurring today and use these to understand how the Earth works at timescales of millions of years”, says Dr Adam Beall, who studied early Earth dynamics during his PhD project at the University of Melbourne. “There are two views,” says Professor Louis Moresi, from the School of Earth Sciences at the University of Melbourne. “One is that there was no such thing as ‘before plate tectonics’. There was a cloud of dust, you formed the Earth, and as it crystallises out and becomes solid you immediately get some form of plate tectonics. The Earth is constantly being heated from within by radioactivity, and this heat needs to go somewhere. Plate tectonics, sometimes called continental drift, is the planet’s way of releasing this heat. “With plate tectonics, the whole ocean basin rolls over, which puts the cold outside stuff into the interior and the hot inside stuff on the surface, which is how you get the energy out,” says Professor Moresi. Scientists agree that early Earth was hotter and more radioactive than it is today. So if there was no plate tectonics, where did all that heat go? Geologists looked elsewhere in the Solar System for an alternative explanation. Io, one of Jupiter’s 69 moons, is the most volcanically active place in the Solar System, and Professor Moresi says this could be a model for the ancient Earth. This theory, which is gaining in popularity, is called the ‘Heat-Pipe Earth’. Professor Moresi and his colleagues have built an open source computer model of the lithosphere, which covers the Earth’s crust and upper mantle, to a depth of about 200 kilometres, and this was the perfect tool to model the death of the Heat-Pipe Earth. Dr Beall, during his PhD work supervised by Professor Moresi and working with Associate Professor Katie Cooper from Washington State University, used this program, called Underworld, to model early Earth’s transition to plate tectonics, focussing on the thin layer of solid rock – called the ‘Heat-Pipe lid’ - that would have covered most of the Heat-Pipe Earth. And by doing so they may have solved a second geological mystery - why are there parts of the Earth that are not affected by plate tectonics? While most of the Earth’s crust has been constantly crushed, melted, uplifted and eroded through the actions of plate tectonics, some regions, called cratons, haven’t changed in billions of years. 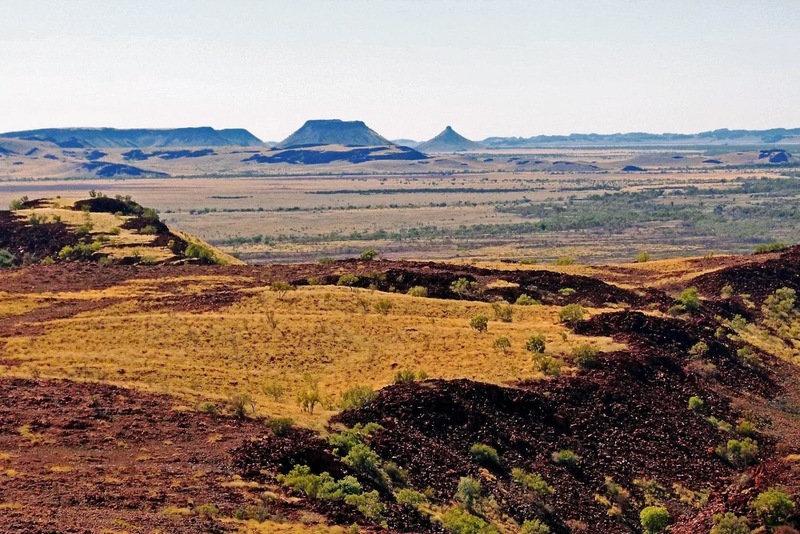 Examples of these large, mostly flat landforms are found in Western Australia, the Amazon basin, Southern Africa and parts of Canada. “Plate tectonics creates a massive structure like the Himalayas, but eventually it will just erode away,” says Professor Moresi. 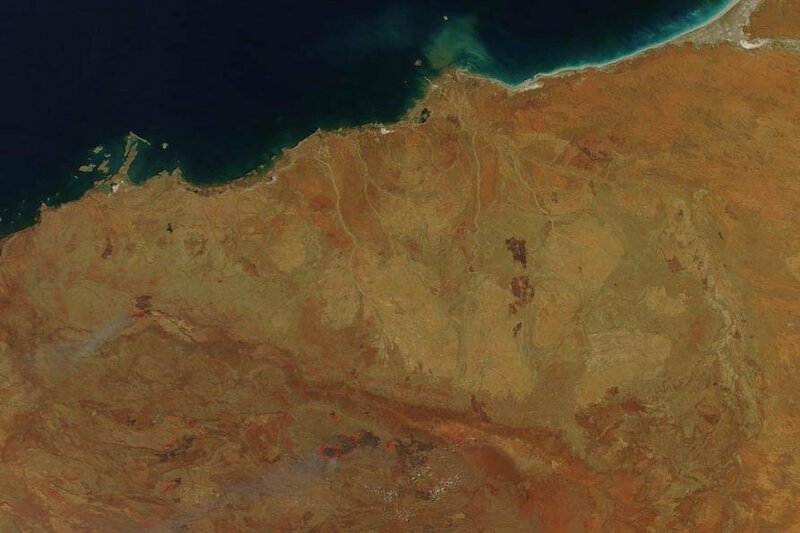 Parts of Australia are built from these ancient cratons, and they are the source of much of our mineral wealth, including the vast iron ore deposits in Western Australia. Professor Moresi says the heat pipe theory explains how these rocks originally formed, but not why they are so strong. Thick layers of volcanic rock have been mapped out, supporting the idea that the cratonic crust initially formed through many volcanic eruptions. But Professor Moresi says this process should form thin layers of rock, while cratons are very thick, more than 200 kilometres. “So they must have formed in a time where they were able to become very thick, and very very strong,” he says. “The extreme thickness of these ancient cratons was first proposed more than 50 years ago, but no one has been able to solve the mystery of why they are so thick,” says Dr Beall. “A few years ago, our colleague on this project, Associate Professor Katie Cooper, came up with a hypothesis that the cratons had thickened as cold mantle rock sunk below. The researchers tested this idea with the computer model. In the simulations, the cratons are formed during the violent transition from heat-pipe to plate tectonics. “Our solution is pretty simple,” says Professor Moresi. “During the transition to plate-tectonics, the Earth goes through this complete overturn. It has stored up a lot of energy for a billion years or so, and then it’s all released in a short period. And you can see in the video that the flat thin rock gets crumpled up into these zones by this very strong, impulsive overturn. “And that doesn’t repeat, because once plate tectonics starts it’s a different paradigm and you don’t build up that stress again.